I spent the past weekend binging Netflix’s brilliant new show, Stranger Things. I loved everything about it, from the supernatural mythology to the 80s-themed setting and soundtrack. There’s something in it for design nerds too: the gorgeous title sequence effectively sets the tone for the show while relying on little other than a well-crafted logo. 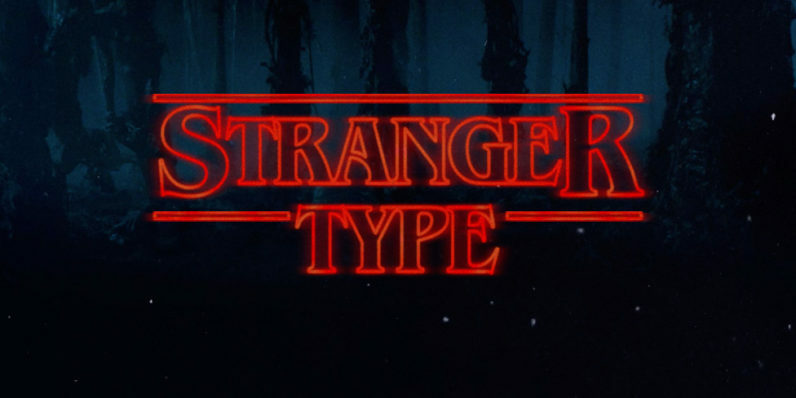 If, like me, you fell in love with the typography in it, you’ll definitely want to check out the Stranger Things Type Generator. There’s nothing to it: just fire it up, enter your name or anything else you can think of (short two-word phrases work best) and it’ll spit out a perfectly rendered version of your text based on the Stranger Things logo. If your Facebook or Twitter cover photo needs an overhaul, this is a fun option to go with.